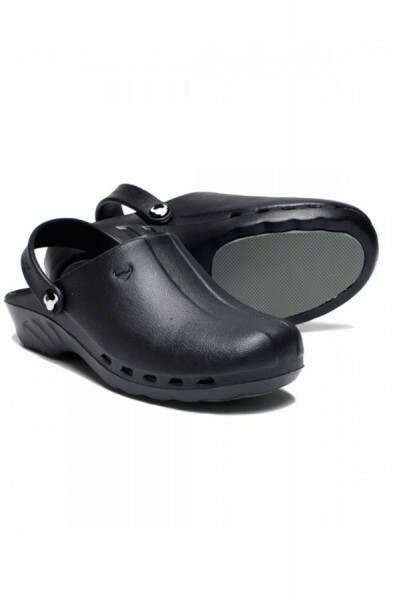 Clean and slick theatre shoe design is key and hidden comfort technologies will allow you to feel as good as you look in our women's collection of nurses clogs. The happythreads Suecos shoe collection offers every professional on their feet all day the chance to relieve back pain, a non-slip sole, antibacterial materials, ventilation ports and comfy safety straps. 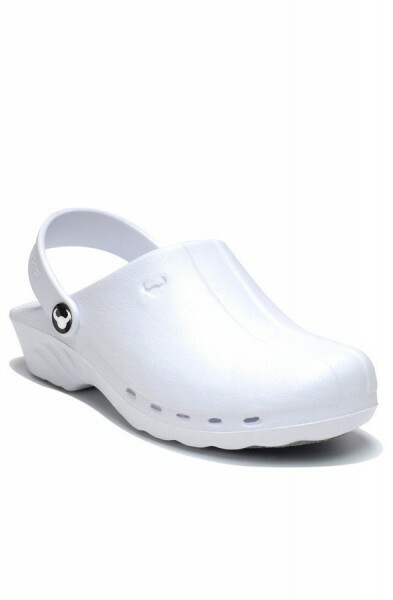 These nurses shoes come in solid colours or spice up your wards with a splash of printed colour.